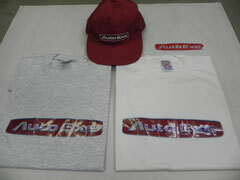 AutoExe is still active in the active service in the 24 Hours of Le Mans endurance race, is a company of　Yojiro Terada. Go to customize the car to any specification. Of course, even in race specification. 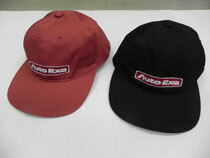 Hat is the original of this company.